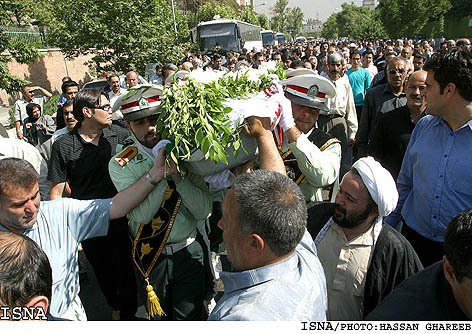 Tehran, June 29, IRNA -- President of Iran's Football Federation Mohammad Daadkan here Tuesday said the country missed a great veteran, Mohammad Ranjbar. 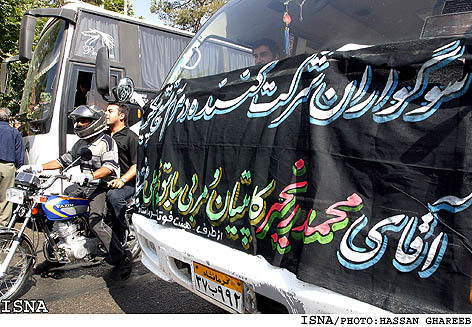 Attending the late football manager's funeral ceremony, the football supremo told IRNA Ranjbar's departure has caused great grief for the society. "Ranjbar worked for the country's football by all means," said Daadkan adding "Iran is now enjoying his experiences and all of us owe him a lot and are duty-bound to commemorate him in the best way." 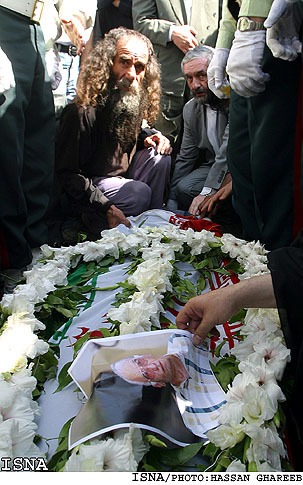 Former national football manager succumbed to his cerebral disorder in Iranmehr hospital, north of Tehran, Sunday night. The veteran manager, 70, who was suffering from his fatal disease for several months was dispatched to Hanover, Germany, in January 2004 to undergo a surgery but the German doctors preferred not to operate due to his critical conditions. 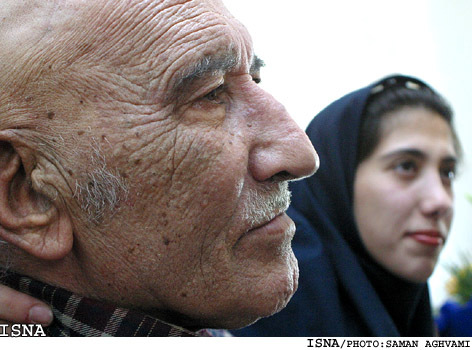 Ranjbar, who was grown up in Kermanshah in western Iran won 22 caps in national team and played for the country in 1966 Olympic Games in Tokyo. He was a player of popular teams of Esteqlal and Pas. Iran won the crown of Asian Nations Cup under Ranjbar in 1972.